What if there were deeper, spiritual lessons we could find in those movies we love so much? Join us for this unique series where we'll look for those truths! Each week, we'll be raffling off a pair of tickets! Join us for a chance to win! We're celebrating our latest series in a special way. 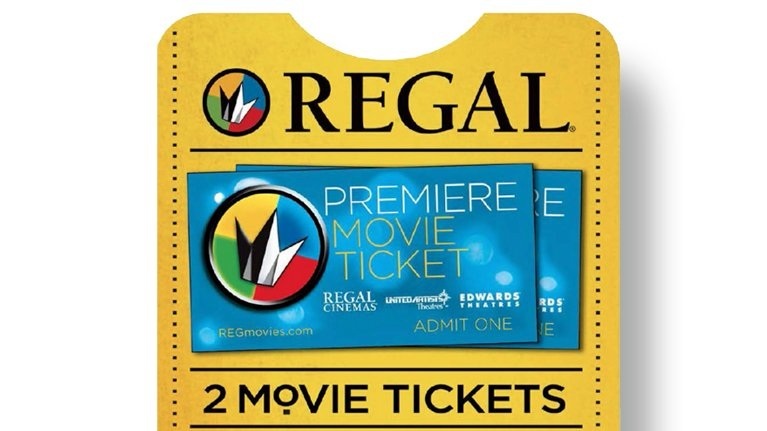 Each week we'll be raffling off a pair of movie tickets for At The Movies! That's right! Absolutely free! But you have to be here for a chance to win. Join us this Sunday at 4 PM.